Ready to Start a Project? Contact Us to Get a Quote. 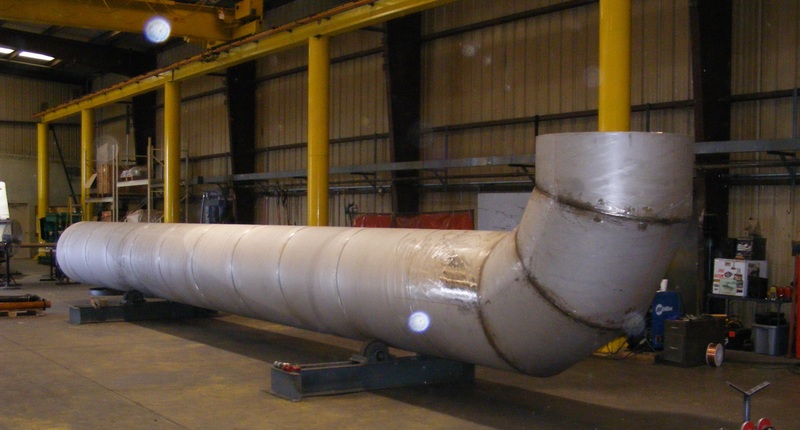 Welcome to Lonestar Pipe Fabrication, Inc. – your one stop pipe fabricator. We strive to produce a product that will fit our customer’s requirements. We have the capabilities to help Engineer a project from start to finish and have the ability to foresee problems that may occur and the experienced personnel to solve them. No project is too big or too small! Regardless of the value of the project, we give them all the same level of attention. Our primary focus is fabrication for the water and wastewater industry. We also handle specialty and structural fabrication to meet customer’s requirements. 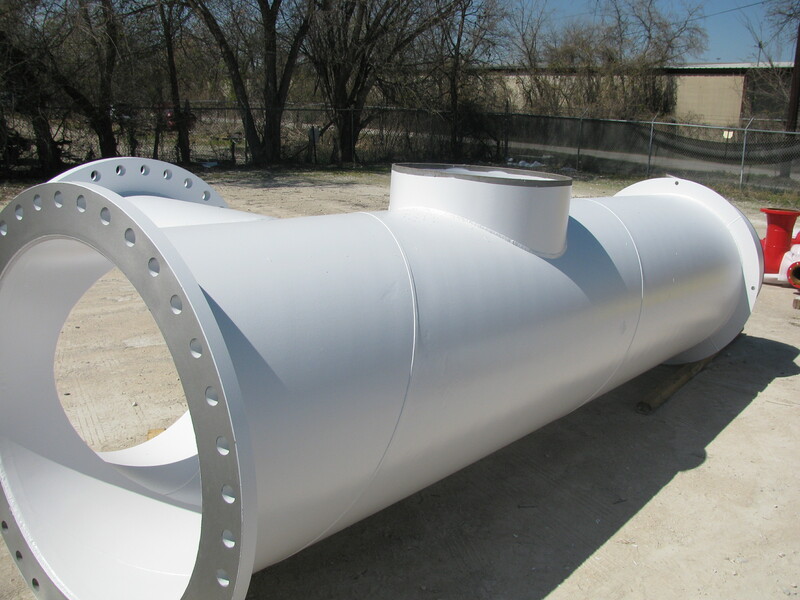 Lonestar Pipe Fabrication’s personnel has more than 50 years experience in the design, fabrication and installation of products in the water and wastewater industry. We specialize in a wide range of products primarily in Stainless Steel, Carbon Steel and Ductile Iron fabrication as well as a variety of specialty metals. We will ship anywhere in the United States. Check out our product page on this website for more details. We take pride in being able to help our customers solve any problems whether in the design stage or problems encountered in the field. We will provide you with a solution. With the increased demand for Ductile Iron fabrication, Lonestar Pipe is now proud to offer this additional fabricated product which includes standard fabricated spools, wall pipes, wall sleeves, tapped flanges, domestic flanges and 250# flanges. Contact Us to get a quote. Look at our product page for more details. Our dear friend and co-founder, Rob Jarvis, lost his battle with Leukemia in 2013. His hard work and dedication allowed Lonestar Pipe to grow even during economic hard times. He was a dedicated father and should be remembered for his truth and honesty. He will be missed. Founded in 2005 Lonestar Pipe Fabrication, Inc. has been in business for over 10 years. We are happy to be the premiere fabricator of custom pipe and fittings. Rob and Steve saw the opportunity for a quality fabricator to excel and fill a huge void in the industry both locally and nationally. 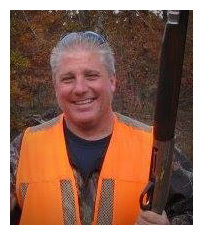 With Rob’s experience in installation and project management, it was a perfect match for Steve’s experience in manufacturing and distribution. Together they were able to build a successful company that prides itself in producing a product that exceeds our customer’s expectations.